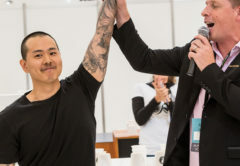 MJ Kim of Shamble Coffee Brewers in Melbourne has won the Australian Specialty Coffee Association (ASCA) 2019 Australian TCX Cup Tasters Championship. 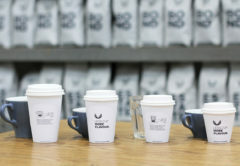 Juwon Jung of Mikro Coffee Roasters in Victoria placed second, and Matthew Smithies of Five Senses Coffee in Western Australia placed third in the competition, held at the 2019 Melbourne International Coffee Expo from 7 to 9 February. 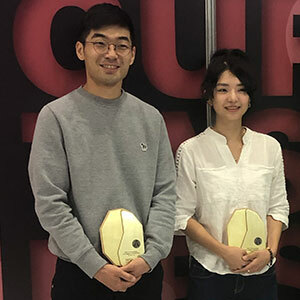 Juwon Jung and MJ Kim are Australia’s top two Cup Tasters for 2019. 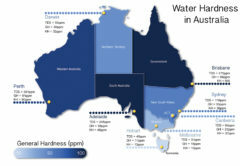 The Australian Cup Tasters Championship sees competitor’s speed and accuracy put to the test. 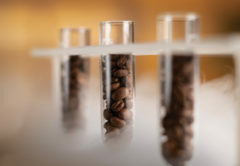 The coffee cuppers demonstrated their ability to distinguish the taste differences in specialty coffees by identifying the odd cup in each triangulation of eight as quickly as possible. 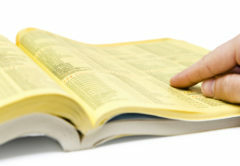 MJ scored a perfect 8/8 in six minutes and 28 seconds, the longest time recorded of the six competitors. “I knew everyone else competing would be really good, so I just went for the perfect score and wasn’t really worried about the time,” MJ says. While practicing, MJ approached the cupping table as though she was competing. “I pretty much set up the same set [as the Australian Cup Tasters Championship] at work with my colleagues and practiced as if it was the actual stage,” MJ says. Runner-up Juwon Jung took an opposite approach to MJ, finishing with the fastest time of one minute and 41 seconds and scoring 7/8. Third place Matthew Smithies of Five Senses Coffee in Western Australia scored 7/8 in three minutes and seven seconds. Nuno Park of New South Wales placed fourth in the competition with a score of 6/8 in three minutes and 13 seconds. Fifth place Poyun Cheng scored 5/8 with a time of four minutes and 44 seconds. Callum Jubb of Black Star Coffee in Queensland placed sixth with a score of 2/8 in two minutes and 33 seconds. MJ Kim will compete in the 2019 World Cup Tasters Championship at World of Coffee in Berlin, Germany from 8 to 10 June. 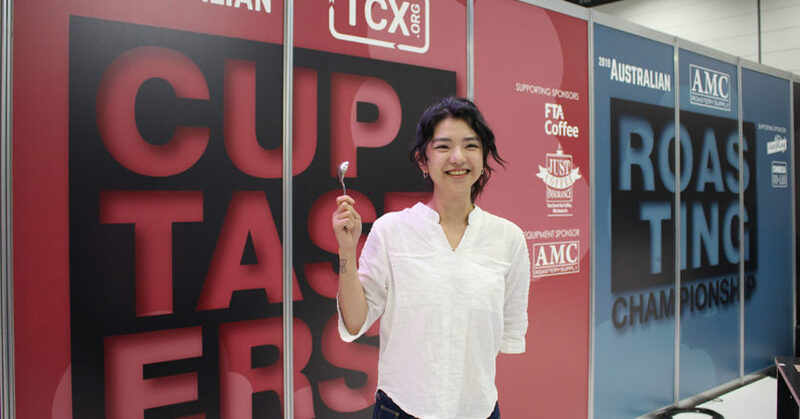 She will attempt to win Australia’s second World Cup Tasters Championship in a row, following Yama Kim of Kingswood Coffee’s victory in 2018. “I’ll definitely do more palate training [ahead of the World Championship], try to relax and go for a perfect score,” MJ says.